Milledge Avenue had only been opened for settlement a year before A. P. Dearing built this home, considered one of the finest examples of the Greek Revival in Georgia. The bricks were made near Athens. 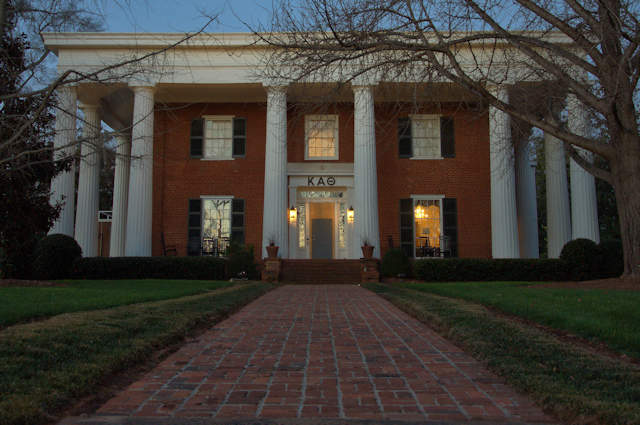 It has been home to the Kappa Alpha Theta sorority since 1938.